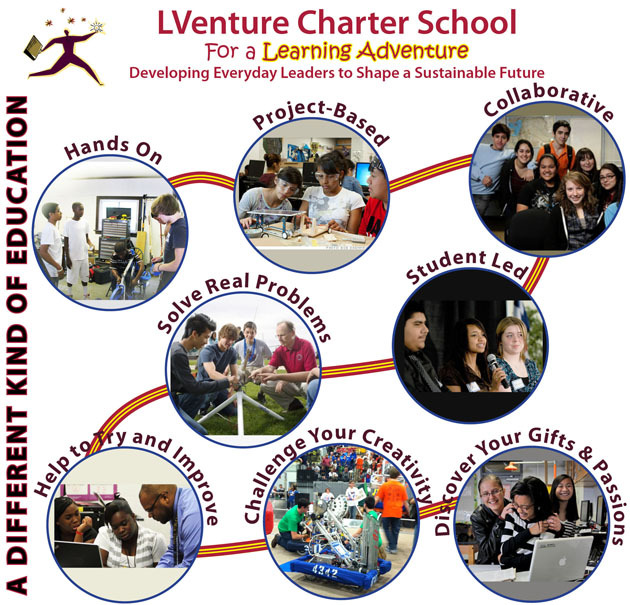 The founders of LVenture Charter School officially submitted our application to create a charter school to the Allentown School District on November 14, 2013. We are sympathetic to concerns by the district about more charter schools that draw funds from the district. Nevertheless, we strongly believe that a very different kind of education — one that is hands-on, project-based, and student-directed — can make a big difference in the lives and success of students who will soon face a new hypercompetitive global economy, as well as facilitate the grassroots redevelopment of the urban core of Allentown. We are proposing a lab school, the prime purpose for charter schools in the legislation, that will develop, evaluate, and refine the new learning approach as a model and demonstration to guide similar changes in any interested districts within the Lehigh Valley and beyond. Please share your thoughts and questions regarding this critical and challenging mission on this website (lventure.org) or our Facebook page (www.facebook.com/LVentureCS). We especially invite students to share their perspectives and interest. This is something we can do if enough of us work together. Thanks.